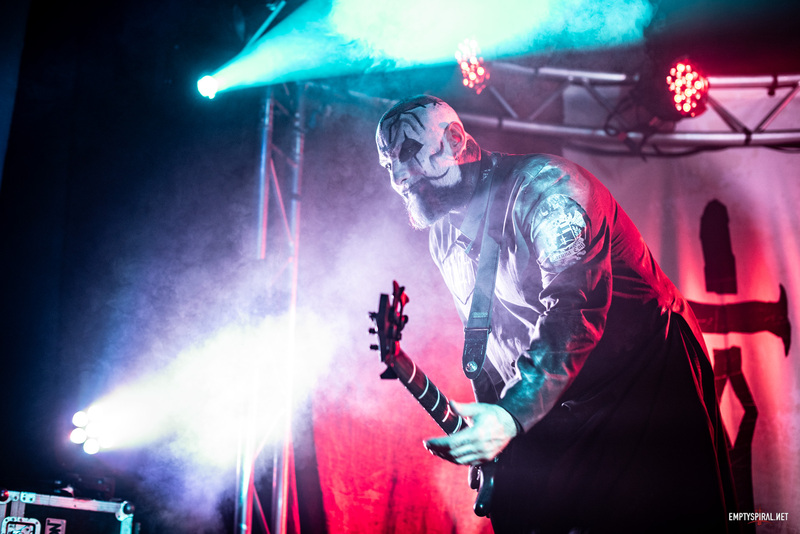 /Trip The Darkness No.2 at Loudwire! 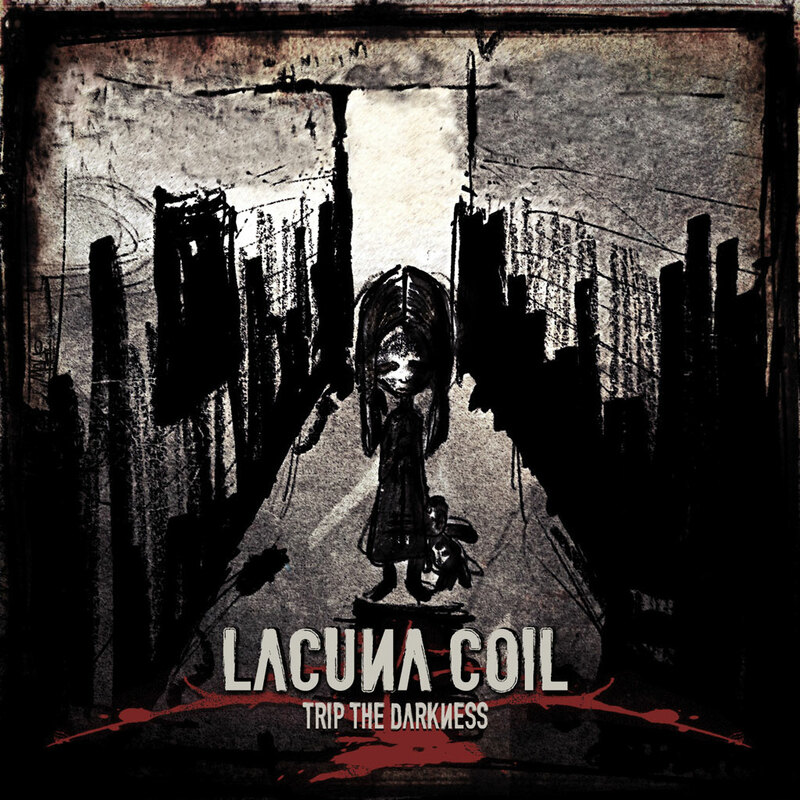 Lacuna Coils single ‘Trip The Darkness’ is number 2 in Loudwire.com’s Top Rock Songs of 2011! You can read all about it at loudwire.com.